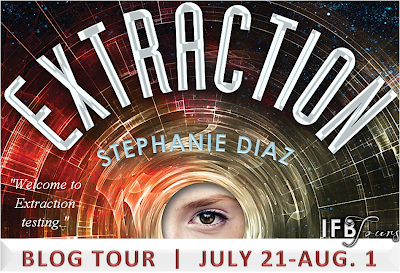 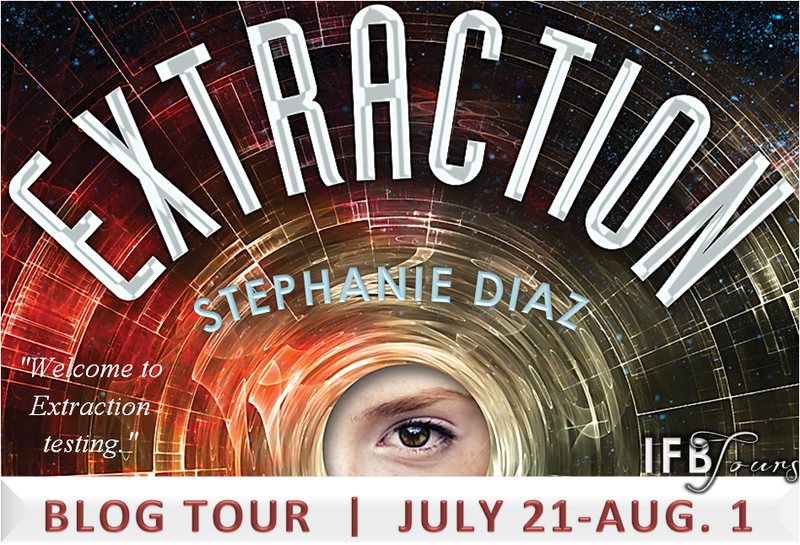 With intense action scenes and a cast of unforgettable characters,Extraction is a page-turning, gripping read, sure to entertain lovers of Hunger Games and Ender's Game and leave them breathless for more. 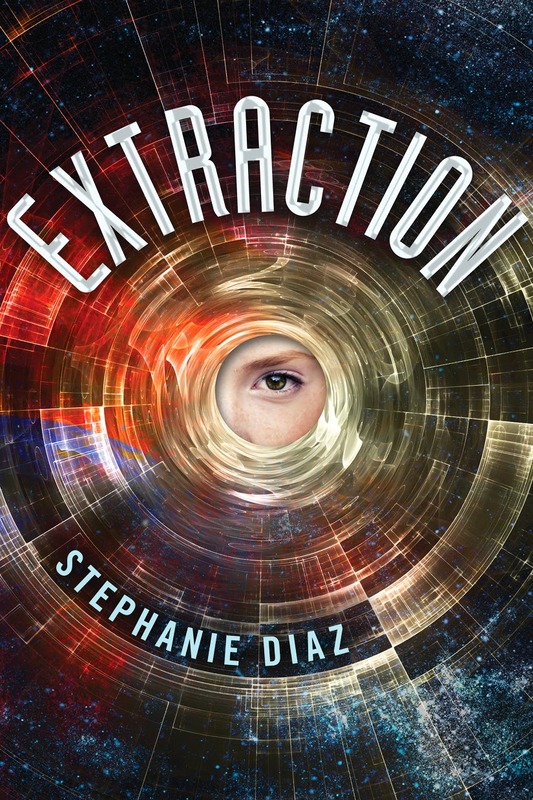 Twenty-one-year-old Stephanie Diaz wrote her debut novel, Extraction, when she should've been making short films and listening to college lectures at San Diego State University. 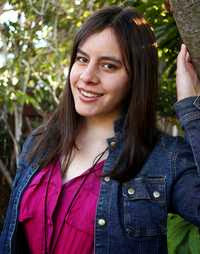 When she isn't lost in books, she can be found singing, marveling at the night sky, or fan-girling over TV shows.